Food-wise, the Loiret region is great place for food lovers, so come and indulge to your heart’s content! 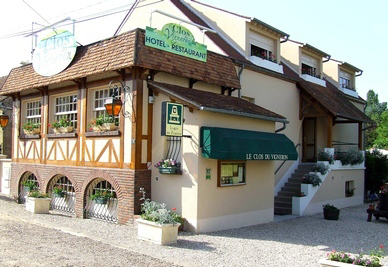 Whether you have a sweet tooth or prefer savoury dishes, put your good resolutions aside and treat yourself to the countless delights Loiret cuisine has to offer in a delicious meal packed with local flavours. Here are the restaurants we recommend for a meal out. 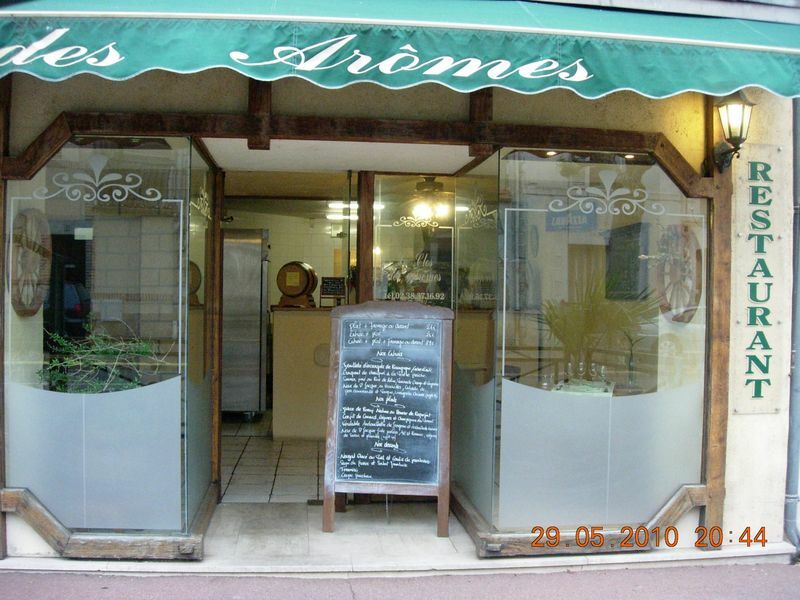 They are worth a visit for their atmosphere as well as their specialities. Drift off to the Côte d’Azur thanks to the view of the boats moored up opposite this restaurant, which is named after the famous Mediterranean seaside resort. 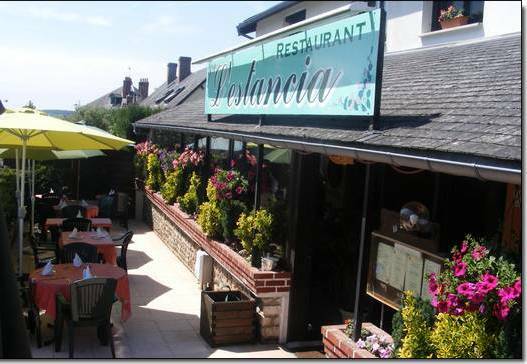 Perfectly situated opposite the marina in the centre of the town, the food at this place is worth tasting. Guinea fowl supreme with heritage vegetables, exquisitely-cooked fish duos, and mouth-watering desserts for feasting your taste-buds and eyes on – flavours are of the essence. And the staff are friendly and well-versed too. Soberly and pleasantly decorated, with paintings on the walls, this restaurant offers a friendly atmosphere, and the ever-attentive manager brings an added touch of warmth. When the sun is out, enjoy the terrace and the events at the marina. This place will not disappoint! 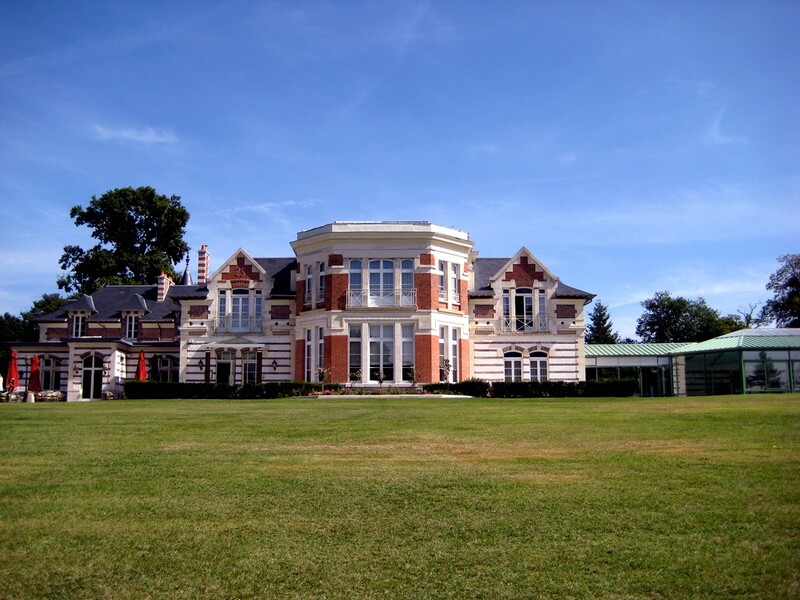 Le Domaine des Roches welcomes you to its gourmet restaurant, set in a 19th-century manor house. As soon as the days get warmer, you can enjoy the terrace in the sunshine or shade and take in the beautiful grounds. We also have reception rooms. Our restaurant is open to staying guests as well as walk-in customers. We offer you dishes that have been selected and hand-picked by our Euro-Toques chef, Thomas Chauvet. 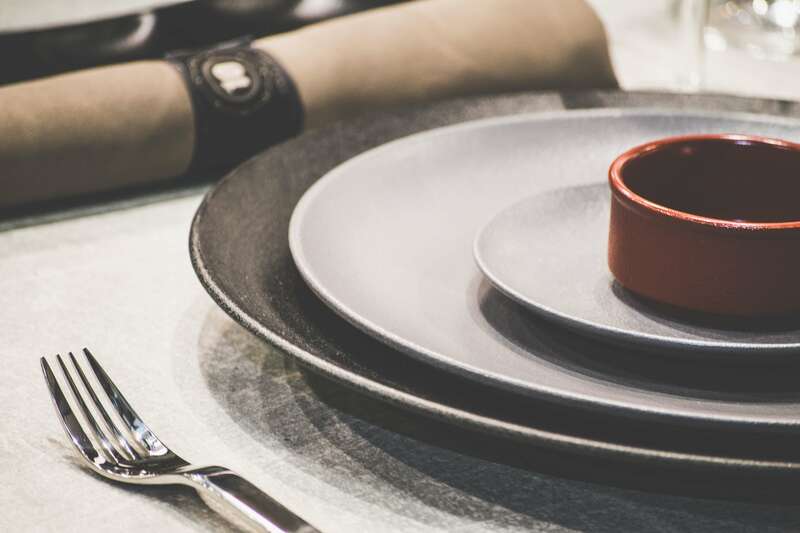 Listed in the Carnet Gourmand d’Alain Ducasse (a guide to the best culinary addresses), he knows how to tickle those taste-buds by preparing remarkable produce with passion. High-quality traditional cuisine. 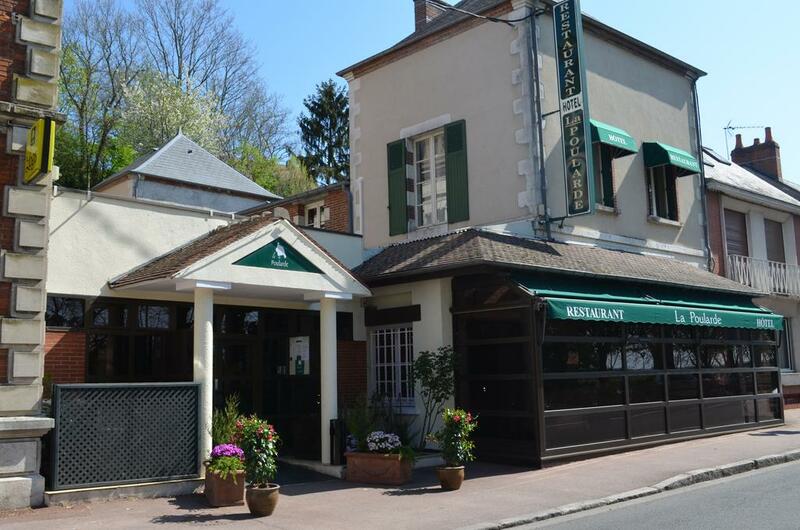 Offering you regional specialities such as Tête de Veau Ravigotte (calf’s head with a ravigotte sauce) or Filet de Sandre au Beurre Blanc (pikeperch fillet with a butter sauce). 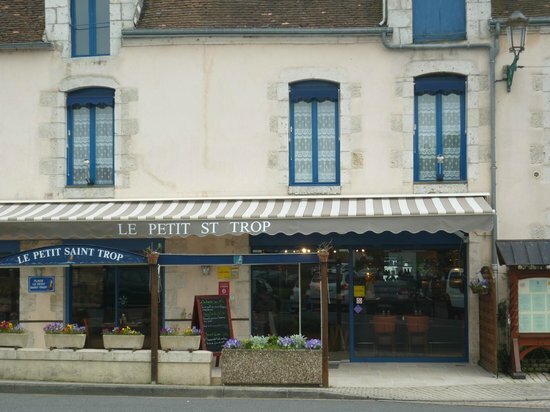 The dishes at this small family restaurant next to Briare’s famous canal water bridge (Pont Canal) are steeped in tradition – calf sweetbread, frogs’ legs and fried fish are all proud to feature on the menu. The young chef works with outstanding produce in a generous and simple way. 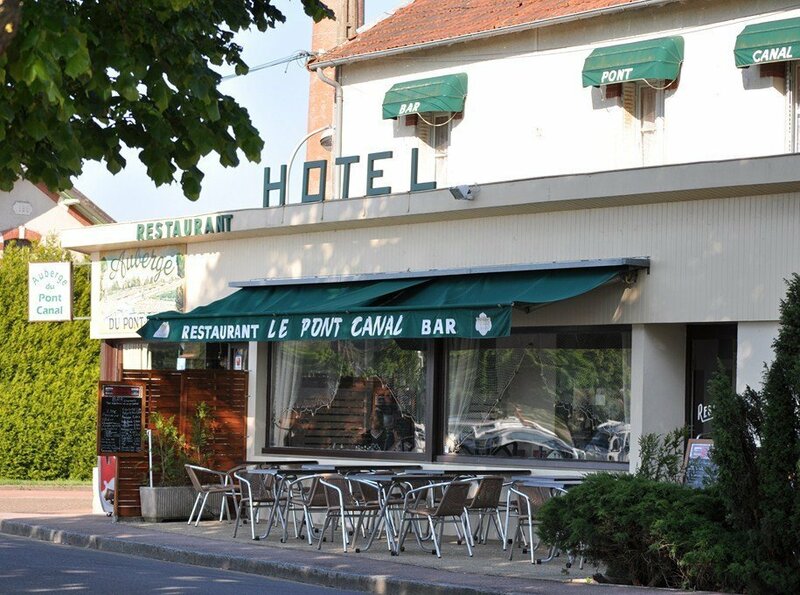 In summer, customers can eat out on the pretty terrace and enjoy views of the canal. The name says it all – we offer a cuisine bursting with aromas and flavours. A great address. 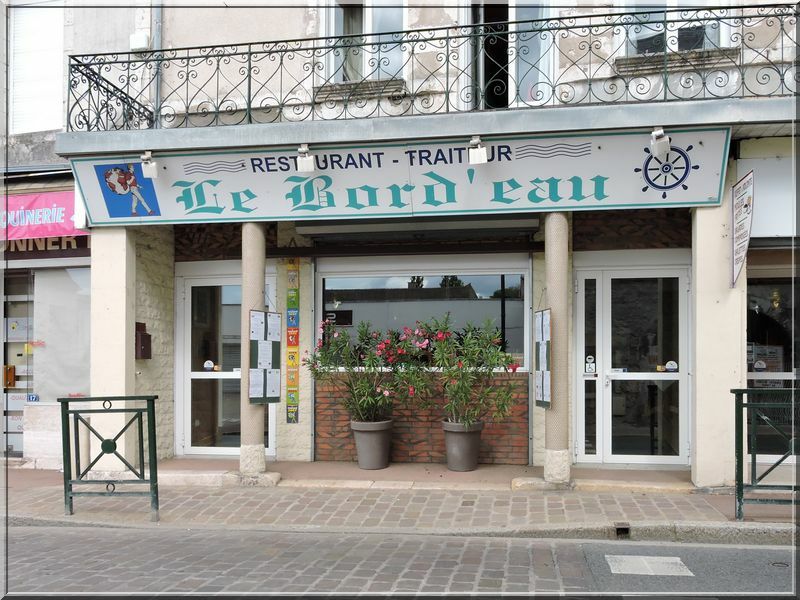 On the banks of the Loire, Karine and Anthony Labergris warmly welcome you to their restaurant, La Poularde, in Gien, for an enjoyable meal in a friendly and cosy setting. Only 900 m from the marina, L’Estancia offers top-quality traditional cuisine in a pleasant indoor setting, or out on the shaded terrace. This half-timbered house breathes simple and wholesome elegance, with its pastel tones, light-coloured tablecloths and colourful paintings. The restaurant offers dishes based on produce that is seasonal and above all fresh, where fish takes pride of place.